One of the most enduring musical theater hit shows, boasting four Broadway revivals and numerous successful international stagings, Hello Dolly! is now playing Hollywood Pantages Theatre for a three-week engagement. Running from January 29 – February 17, 2019, the charming and resolutely old-fashioned period musical features lyrics and music by Jerry Herman and a book by Michael Stewart. This touring company stars Broadway legend and Tony Award®-winner Betty Buckley in the title role. Hello Dolly! 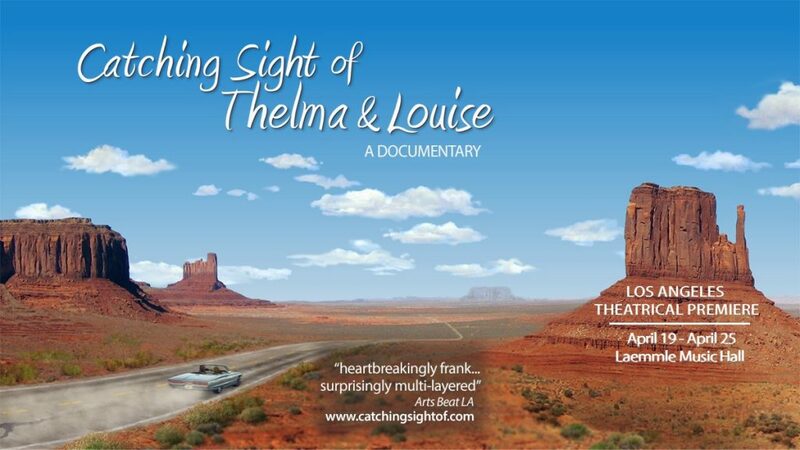 is set during the 1890s and tells of a matchmaker, meddler, opportunist, and a woman who embraces life to its fullest. Dolly Levi travels to Yonkers, New York, to find a match for the miserly “well-known unmarried half-a-millionaire” Horace Vandergelder (played well by Lewis J. Stadlen). In doing so she convinces his niece, his niece’s intended, and Horace’s two clerks to travel to New York City where they each have their own exciting adventures. The ever-popular musical was based on Thornton Wilder’s 1938 farce The Merchant of Yonkers, which Wilder revised and retitled The Matchmaker in 1955. 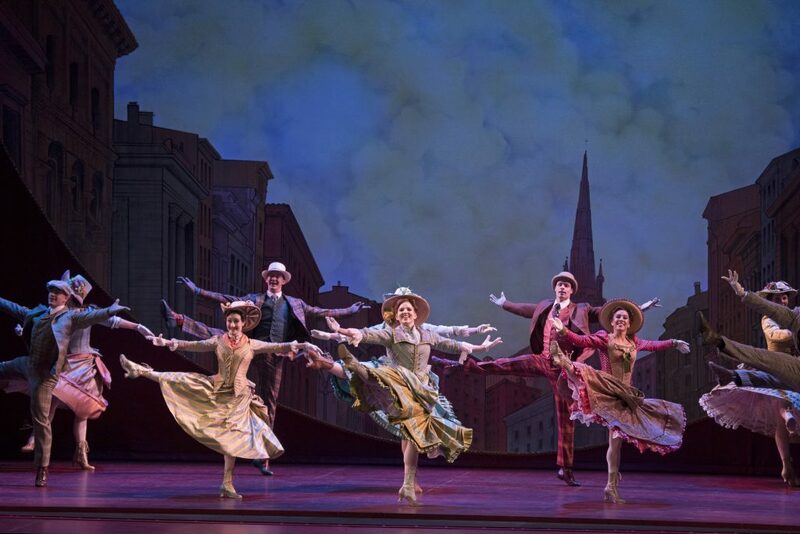 First staged in 1964, the musical was also made into the 1969 film Hello Dolly! as directed by dance legend Gene Kelly. The film won three Oscars for Best Art Direction, Best Score of a Musical Picture, and Best Sound and was nominated for a further four Academy Awards, including Best Picture. The fabulous (and recently departed) Carol Channing originated the vivid role onstage, with a roster of prominent actresses stepping in to play Dolly Levi during the musical’s highly successful original run. Stars included Ginger Rogers (1965); Martha Raye (1967); Betty Grable (1967); Pearl Bailey (in an all-black version, also in 1967 and 1968); Phyllis Diller (1969); and Ethel Merman (1970). Barbra Streisand famously played Dolly in the film version of 1969 while Bette Midler and Bernadette Peters have each recently performed the plum role on Broadway. While it’s thrilling to see a grand old (septuagenarian!) dame such as Betty Buckley kicking up her heels and relishing the colorful character to the utmost, Buckley simply lacks the stage presence (and singing prowess) that this larger-than-life role demands. Everyone else, including Nic Rouleau as Cornelius Hackl and Jess LeProtto as Barnaby Tucker, are well cast, each bringing a sincerity and commitment to their roles, as well as superb voices and dancing. Lewis J. Stadlen is good as the gruff and wealthy widower, Horace Vandergelder. In the hands of four-time Tony Award-winning director Jerry Zaks, the show zips along at a cracking and lively pace. The choreography by Tony Award-winner Warren Carlyle is crisp and exhilarating and the scenic and costume designs by Santo Loquasto are breathtaking and magical. Hello Dolly! is a fabulous musical and this faithful touring production is truly wonderful, my disappointment in the leading lady notwithstanding. and Sunday at 1pm & 6:30pm. Hello Dolly! is recommended for all ages. Individual tickets start at $35.00. 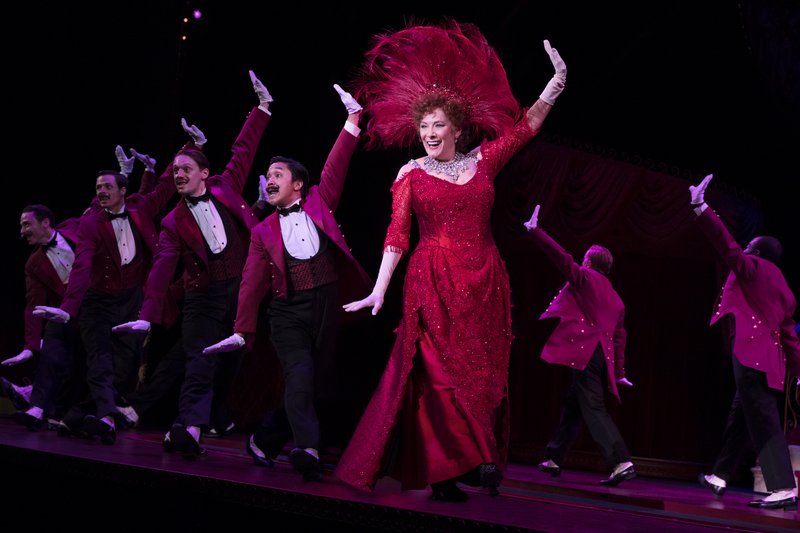 A complete list of cities and dates for the national tour of Hello Dolly! can be found at www.HelloDollyOnBroadway.com. For more information on Hollywood Pantages Theatre, visit the official site here.